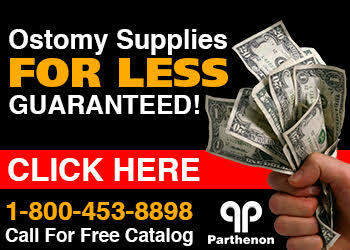 The Parthenon Company Blog - Specialists in Wound and Ostomy Supplies: Parthenon Ostomy Supplies Visit The Midwest! 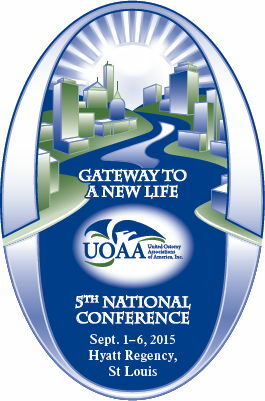 Couldn't Make It To UOAA 2015 in St. Louis? Take A Look Here! Parthenon Ostomy Supplies Visit The Midwest! Couldn't Make It To UOAA 2015 in St. Louis? Take A Look Here! St. Louis, MO was the host for the UOAA meeting in 2015 and it was a great time! There was an excellent representation throughout the industry and we are thrilled to view the new photos of the attendees! Here they are! We are looking forward to the next meeting in 2017!